Frameworks Studio & Gallery is located at 21st and Walnut, near Rittenhouse Square. At Frameworks Studio & Gallery, we believe in personalized consultation and outstanding service. As artists and picture framers, we understand the importance of your project. So whether it’s a family photo, an original work of art, or your dorm room poster, come in for a consultation, and let us help you find the perfect frame to highlight your treasured piece. FrameWorks Studio & Gallery offers seasonal exhibitions featuring the works of local artists. We post updates on shows in the gallery on our events page, Facebook, and Instagram. 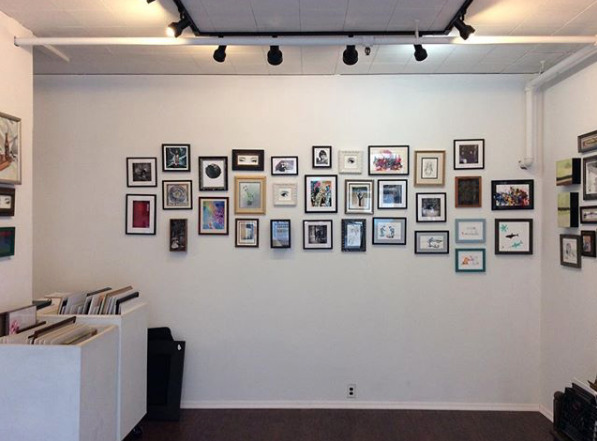 In addition to custom framing, FrameWorks offers a wide variety of unique, original ready-made frames and handcrafted gifts made by local artists.